- Straight to the Point, Quick Understanding! You are interested in the academic understanding of infant bonding and the psychology of children. You are in the mood for straight-to-the-point scientific parenting talk. 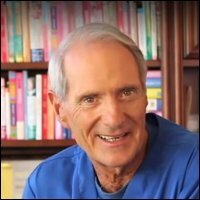 You want to be updated with the refined version of attachment theory. 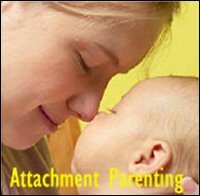 You want to learn about the 'lab discovery' of secure attachment (1 of the 4 attachment styles) which is the goal of attachment parenting. Okay, those were heavy-duty information packed lines with lots of 'attachment' stuff. Actually, the only thing you need to know before we begin is that the academic meaning of 'attachment' is different from the more general and loose use of 'attachment' which we typically read about in popular parenting magazines etc. Within the psychology of children, infant attachment refers to the type of emotional bond (of which there are four according to attachment theory) an infant develops with his or her primary caregiver (typically the mother). 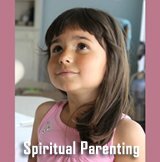 If you are here as a mother or father looking for parenting advice and practical everyday insights, you may like my other articles on attachment parenting and positive parenting! 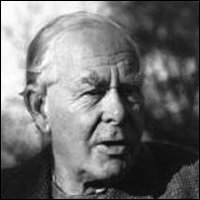 Back in the 1960s developmental psychologist Mary Ainsworth initiated studies that were to refine psychologist and psychiatrist John Bowlby's initial formulation of attachment theory. 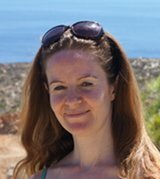 Mary Ainsworth began her study of attachment styles by selecting 26 mother-baby couples. During the babies' first year, Mary Ainsworth and her colleagues visited and observed how the mothers and babies interacted and responded to each other in their everyday lives within their own home in Baltimore. The observation took place for four hours at a time, every three weeks. More precisely, the study focused on observing infant attachment behavior and mother responsiveness. When the babies were about one year old, Mary Ainsworth invented the much renowned lab procedure called the Strange Situation Protocol to further explore and assess infant attachment behavior in a 'controlled' stressful situation. 106 babies between 11-18 months of age (23 of the 26 babies from the Baltimore study) participated. 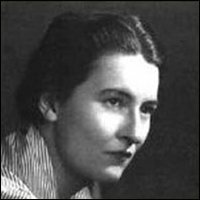 The result of Mary Ainsworth's study has had profound impact on academic thinking and attachment theory. Despite some pitfalls of generalization (e.g. not taking individual infant temperaments into account) her refinement of attachment theory by carving out attachment styles, has laid the ground for further infant attachment understanding, lab tests and consequent attachment based therapy. Mother and baby were placed in an unfamiliar play room with a one way mirror for observation. During the experiment the baby would meet a female stranger. After some time, the mother would abandon the room leaving the child alone with the stranger. The mother would soon return and reunite with her child. What is meant by 'resistance' and 'avoidance' will be explained later when we go through each of the four attachment styles. Obviously there are long term consequences of each of the four attachment styles. If you are interested in learning about how secure attachment vs. the various insecure attachment styles affect each of us later in life see Secure or Insecure Attachment in Infancy Largely Shape Who We Are Today!. o	The child demonstrates secure attachment by feeling safe enough to explore the world and engage in play. o	The mother's proximity creates what is called 'secure base' - a space of security from which the child feels to free to explore the world. o	The child protests - e.g. by crying or trying regain closeness. o	The distress is not desperate as the child trusts his or her mother to return. o	The child shows signs of being pleased or is quickly comforted if he or she is upset. o	The child will soon re-enter 'secure base' and feel safe enough to play again. •	The child will sometimes be comforted by the stranger but clearly prefers his or her mother. •	Responds quickly and consistently to her child's signals of wanting comfort and security. 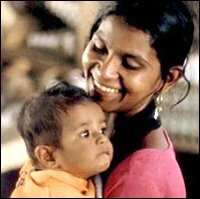 o	The child feels confident that his or her mother will help fulfil any needs when they occur. 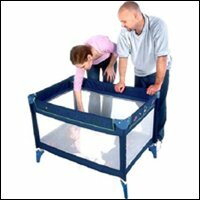 Below is a video of a Strange Situation experiment with a securely attached child. o	Little or no interest in playful interaction. o	Prefers to play with object rather than people. o	Seems emotionally distant from his or her mother. o	Hardly any sign of separation distress, indifference. o	The child hardly displays any visible reaction, if any at all. o	The child doesn't really respond to contact attempts. o	The child may even try to avoid contact and ignore his or her mother. •	The child acts in the same way towards the stranger as towards the mother; there seems to be no preference. •	Sometimes the child shows preference to the stranger. 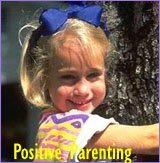 •	Mostly disengaged; When the child is showing signs of distress, the mother shows little or no response. The mother often aims at making the child independent. o	The child learns that his or her needs will probably not be met and therefore doesn't engage in typical attachment behavior such as crying or reaching out. Important note for parents: It has been acknowledged that the formulation of these attachment styles does not take babies' personalities into account. A child's distinct personality may make it seem like he or she displays one the insecure attachment styles when in fact they are securely attached. For instance, some babies are just very calm by nature and are not afraid of strangers or some babies might be more fascinated by objects than social playful interaction. o	The child is uncomfortable and seems anxious in the unfamiliar setting. o	The child is anxious as if anticipating separation even before it occurs. o	The child doesn't feel secure even when his or her mother is present. o	The child desires his or her mother's attention, comfort and proximity but rejects it angrily when it is achieved. o	The child is very distressed and protests strongly. o	The child doesn't regain calmness and shows signs of anger towards the mother. o	The child doesn't re-engage in play activities. •	The child is not easily comforted. •	Responses occur on the mother's terms ... in other words; when she feels like it. o	The child doesn't feel he or she can rely on her to fulfil his or her needs. Important note for parents: As mentioned earlier, it has been noted that babies' personalities may make it seem like they display insecure attachment styles when in fact they are secure. For instance, if you have what is called a high need baby you may recognize some of the above reactions. A high need baby is a very sensitive baby and demands much more attention and physical closeness than 'the typical baby'. They very quickly sense when their mother is about to leave and may be very uncomfortable around strangers. 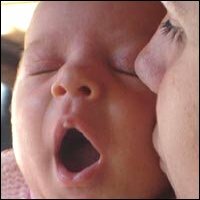 A high need baby was born that way; it's a part of its personality and it has nothing to do with your parenting skills. 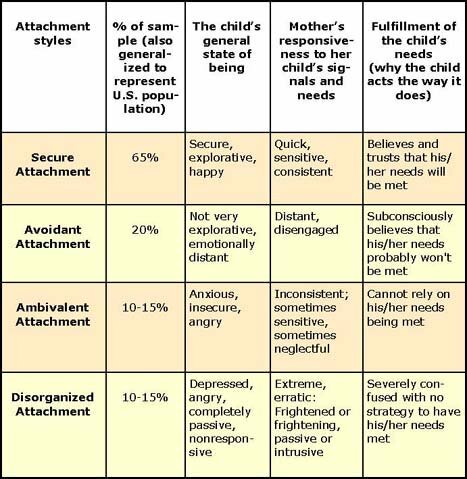 This last one of the four attachment styles is characterized by no consistent attachment strategy and therefore no real way for the child to cope with the given conditions. •	Avoidant attachment was characterized by the child's emotional disengagement - a defensive strategy to the mother's lack of response; 'Why bother reaching out when nothing happens'! But disorganized attachment is different. o	Some babies seem very depressed. o	Some babies just freeze and/or have a blank or dazed expression when being held. o	Some babies show disturbing behavior such as rocking back and forth. o	The mother's extreme and erratic behavior makes it difficult for the child to form a coherent coping strategy: A mother is like a mirror to her child. So when a child looks at his mother and sees something incomprehensible, the child has no way on understanding himself or his own behavior. The Strange Situation experiment was conducted at what is considered the peak of a child's attachment period. If you want to know how attachment behavior changes throughout the ages and stages of child development you may want to read this article Psychology Attachment Behavior: Find out When to Expect the Constant Clinging or the Letting Go of Mom's Skirt!. Back to the top of this page about The Four Infant Attachment Styles - Straight to the Point, Quick Understanding!